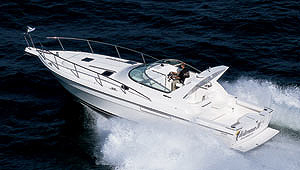 Boat Show Reduction. Needs work, motors run but need work. 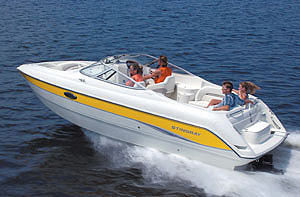 This is a quality built boat with nice lines and teak interior. A wide beams give this Symbol the feeling of a much bigger boat. 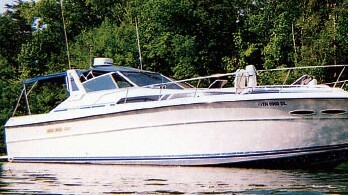 There is plenty of indoor and outdoor square footage, making her a great potential live-aboard. 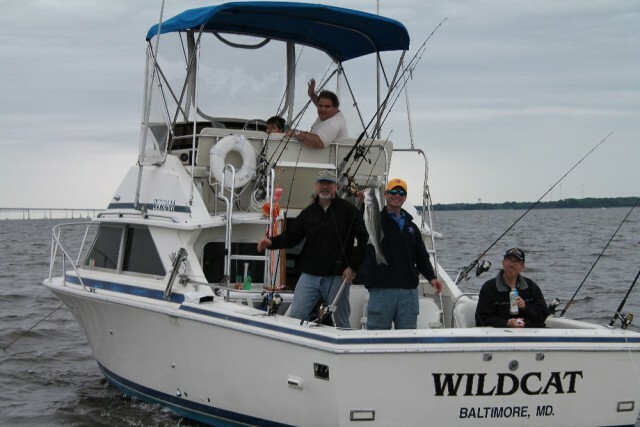 A large bow and back deck accommodate outdoor living and fishing desires. A double cabin door lets in lots of light to the interior. 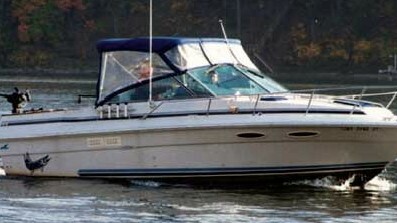 The bridge has a bimini cover and ample upholstered seating in great shape. This boat features a full galley with a full size fridge, oven, 3 burner stove, microwave, sink, plenty of counter space, and an adjacent dinette. Call anytime for an appointment to view or a personal video tour.